Police were called to a Windsor overpass construction site when a dispute between two unions about who should be working on the project reached the boiling point. 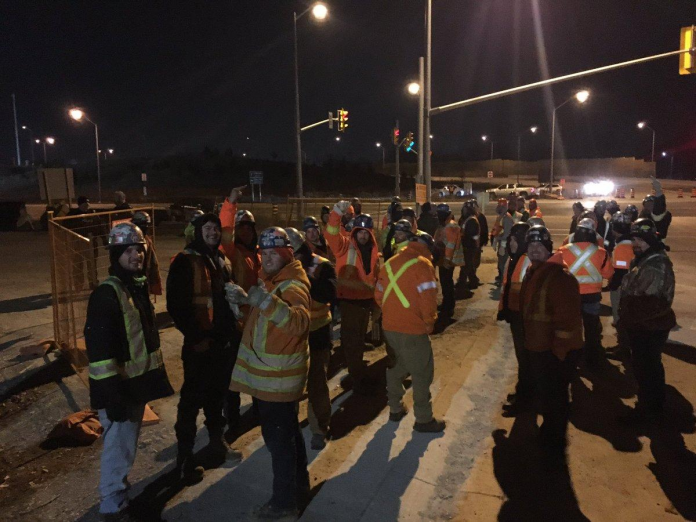 The Windsor Star reports that Ironworkers Local 700 members “showed up in large numbers on the construction site” in the evening of Jan. 14 when workers were to start placing steel girders as part of a $28.5 million Ojibway Parkway project. Approximately 70 Ironworkers members reportedly were at the site. 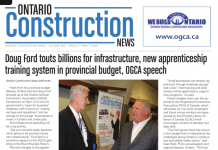 The project’s general contractor, FACCA Construction, had called on its own employees, members of Labourers International Union of North America (LiUNA) Local 625, to put the steel girders in place and connect them to the concrete supports. The Ironworkers members made clear they, rather than the LiUNA members, should be doing the work. “They are not happy,” Rob Petroni, business manager for LIUNA Local 625, was quoted as saying. He was at the site when the fracas occurred. “They believe (FACCA) should be using their members to do the work in the placing of the girders. Windsor police were called onto the site when things got out of control, but did not file any charges, said police service Sgt. Steve Betteridge. Ironworkers Local 700 officials did not return messages from the Star. Petroni says FACCA has trained its LiUNA-member employees to do the steel girder work. The federal government is paying half of the project, under Ontario transportation ministry’ sresponsibility. 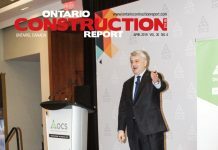 .Ontario transportation ministry spokesperson Kersondra Hickey indicated she was hopeful the labour disruptions to the project are over based on information from FACCA. The overpass project will connect the Herb Gray Parkway to the plaza serving the Gordie Howe International Bridge.